TIPI’MAGES PARTNERS WITH LEKINO.CH ! 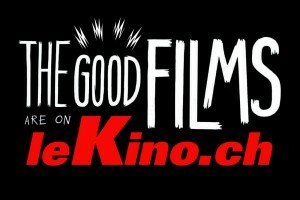 The webpage lekino.ch is an independent swiss platform offering video on demand. They host a selection of independent Swiss and international films for streaming or sale. lekino.ch expresses it’s love for film through a pertinent selection of well categorized titles. The site also allows visitors to stay up to date on the latests of Swiss happenings through their alliance with Cinémathèque ! In order to allow ease of use, Le Kino’s catalogue is available in three languages; German, French and English ! Tipi’mages is proud to take part in this venture where you may also find a large amount of the films we’ve produced ! Every month, we’ll keep you updated towards the new releases on Le Kino ! 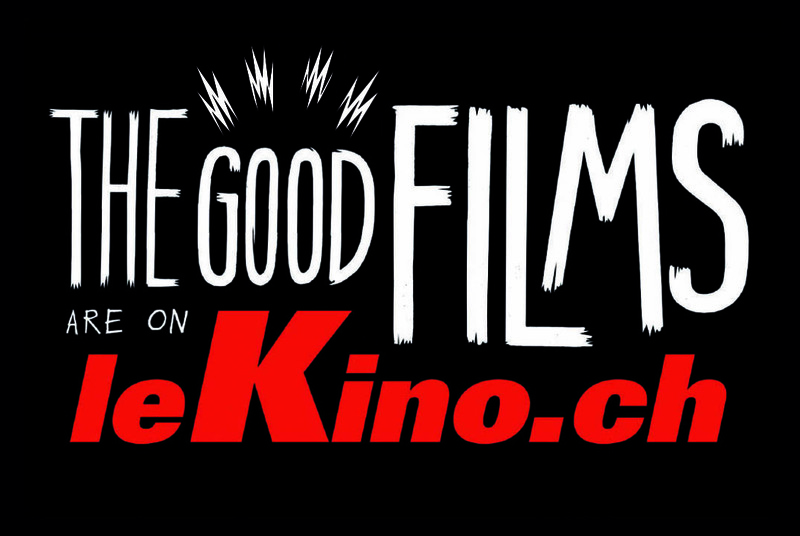 Don’t hesitate to try it out here at LeKino.ch !